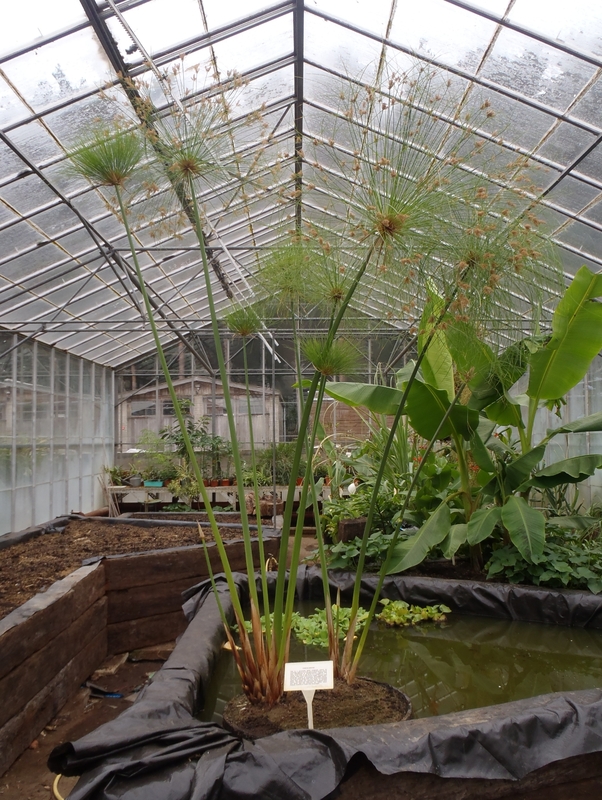 We have been growing Cyperus papyrus for many years at Reading University and while the individual shoots grow tall the plants never seem very vigorous. The opportunity gained by digging the plant up and dividing it has allowed the option of trying differing watering regimes. So far the division that is growing best is in the deepest water tray and has sent up 8 new shoots. The division growing in conditions most like those we have been using – damp but not wet soil – appears to have died. Trawling through the internet there seems to be strong consensus that water should be at or just above soil level for optimal growth. 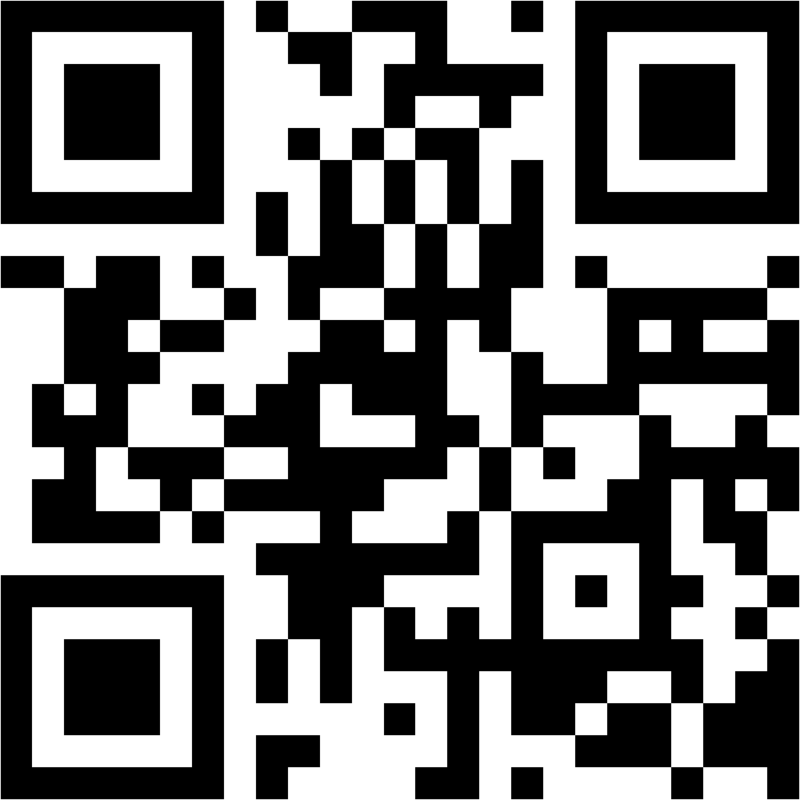 The post at Plantzafrica is pretty comprehensive and has some nice images of the species in cultivation. What surprises me is that many sites report no pests or only a single rust species as a problem for papyrus yet I have known our specimens to become badly infested with mealy bug. 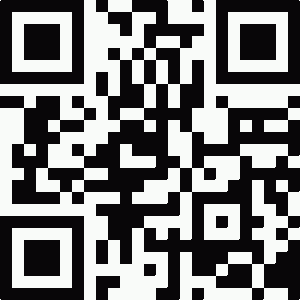 QR code for this blog. This entry was posted in Africa, Annual Fund, Species. Bookmark the permalink. I have them in a heated greenhouse, potted on every 6 months to 35l size for transfer to a display area. The pots sit in a deep plastic saucer thats kept full of water all year. They need to be sprayed regularly to control mealy bug that also infest my Lemons , Jasmine, and Bougainvillea. It’s not only our plants that get mealy bug then! We find spraying oil does the trick but I’m hoping we an use biological control in future. We have large circular patches of Cyperus papyrus growing in Kawainui Marsh on Oahu in the Hawaiian Islands. It’s an aggressive alien species in Hawaiian wetlands. At present the State of Hawaii is not doing much to control the growth of these “alien crop-circles” in the marsh. If left untouched, I think the whole marsh will eventually be covered by papyrus. It’s interesting to see what can turn out to be invasive. Cyperus papyrus has the fast growth and large size that would allow it to overtop many other marsh plants. It’s in he same family as a plant that has been a the top of the world’s worst weeds list for many decades – Cyperus rotundus. 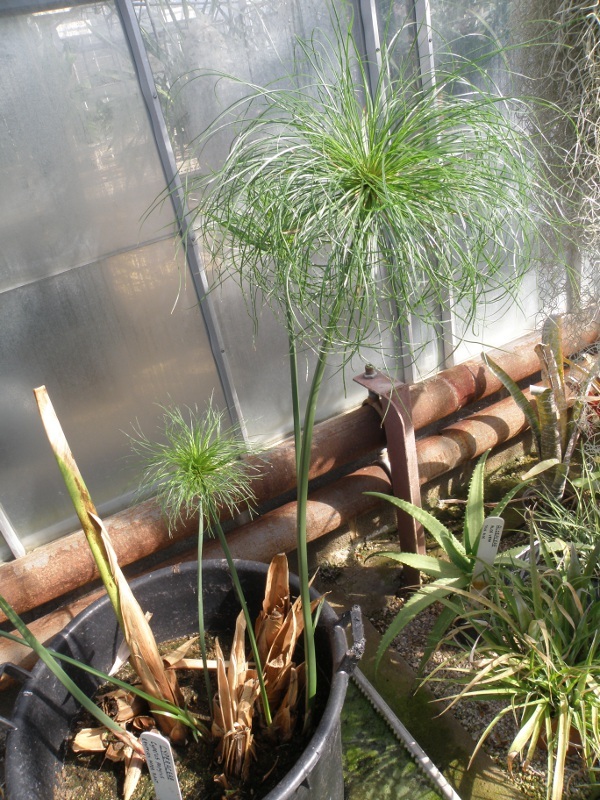 We have Cyperus rotundus growing in flower pots but will be thinking very carefully before planting it out in this greenhouse.